A notary public is empowered to administer oaths, take acknowledgements, take proofs of deeds, and witness signatures. To become a notary, you must be a resident of New Jersey, be 18 years of age or older, and have a clear criminal record. 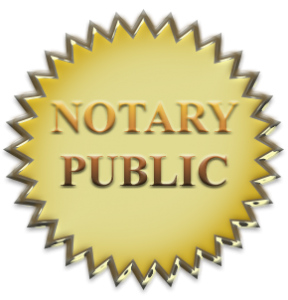 Click on the link below for instructions and the application to become a notary public.